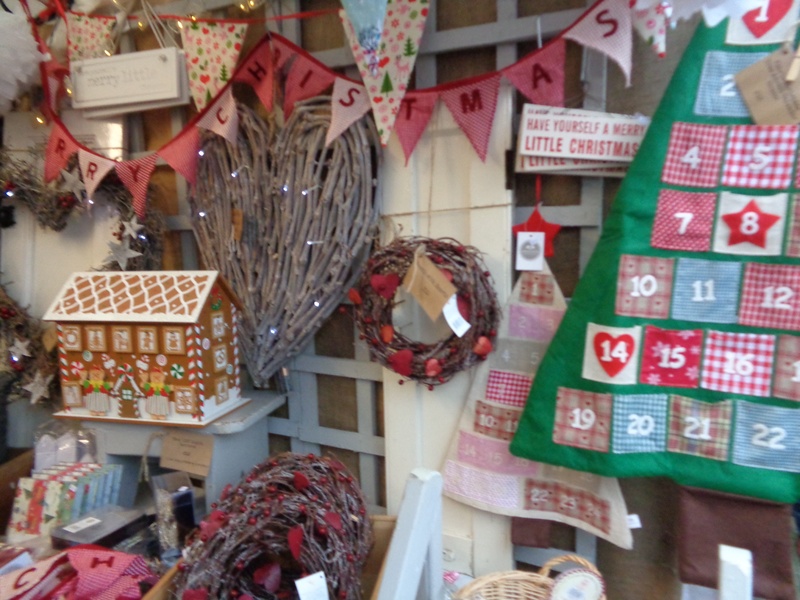 On our way to our Girly Weekend retreat we dropped into the Christmas Fair at Chatsworth House, Derbyshire. We didn’t tour the house as we were short of time and such a magnificent residence deserves a lingering, loitering viewing. 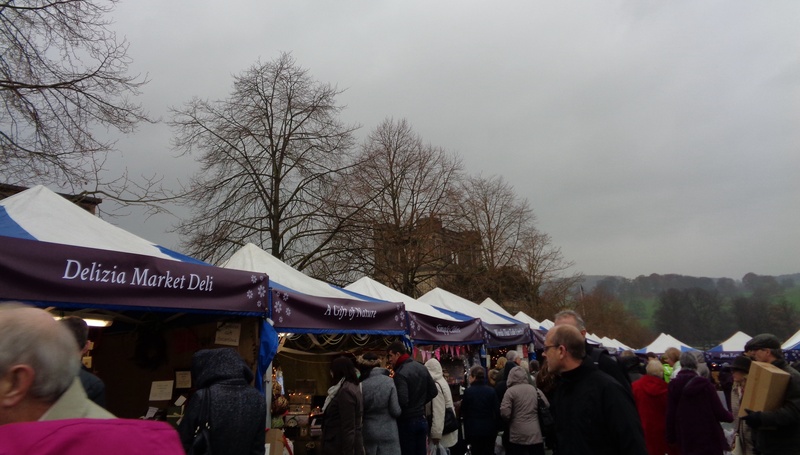 The fair was located in the stately home grounds around the property. 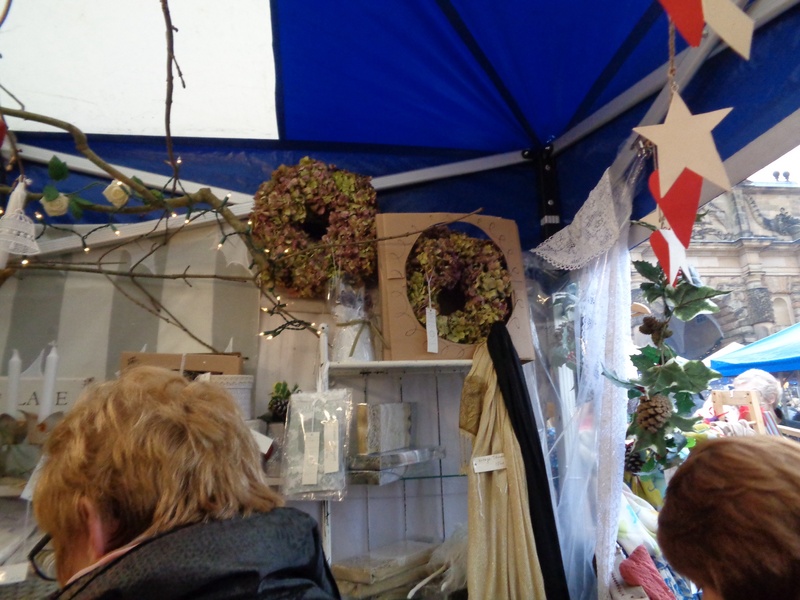 It was VERY busy but free to enter! There were multiple wooden huts selling trinkets, crafts, food, and treats. 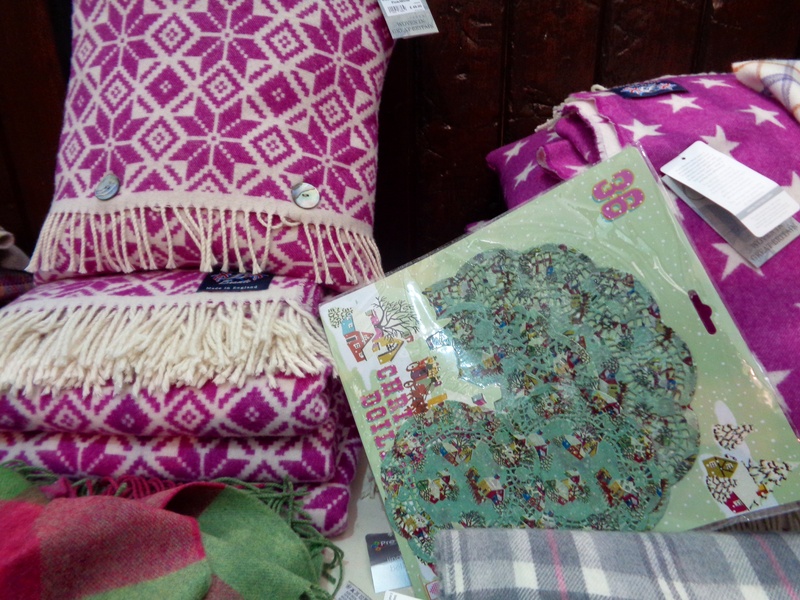 As ever my penchant for textiles saw me gravitate to the fabric craft stalls. The next day whilst rambling around Ashbourne, we came across a tree stump to which someone had fastened lots of “lost” cuddly toys. It was both funny and sad. It certainly caused interest. Speculation as to who had owned them and who on Earth had gone to the trouble of attaching them to the tree stump? Had they been lost or had they been abandoned? 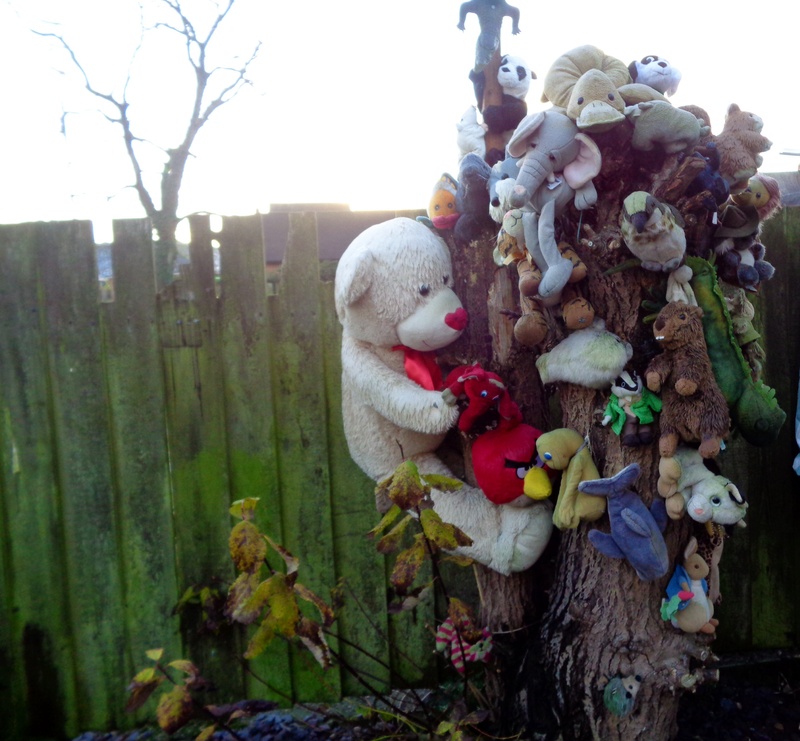 If you have ever lost a cuddly toy it could be hugging a tree stump somewhere in Ashbourne!